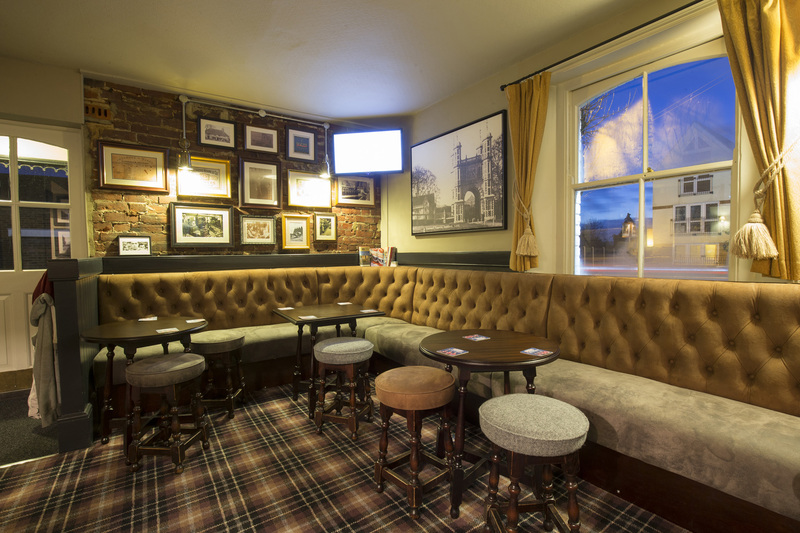 Welcome to The Rose Inn - a comfortable, friendly and stylish pub that’s served the Kennington community for 150 years. 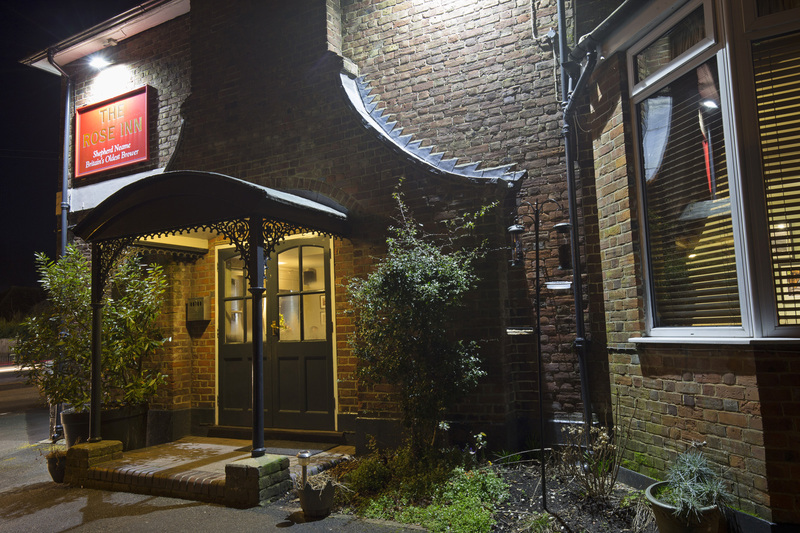 An old coaching inn, it was once the watering hole for horse-drovers travelling between Faversham and Ashford - and it’s still the place to find refreshment and relaxation just off the M20. 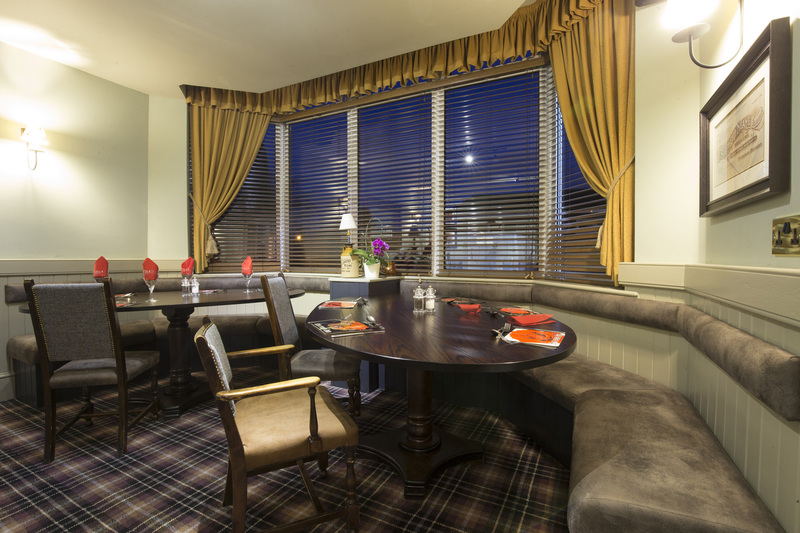 Recently refurbished, The Rose Inn is a smart but down-to-earth local, with two public bars and a cosy separate restaurant. 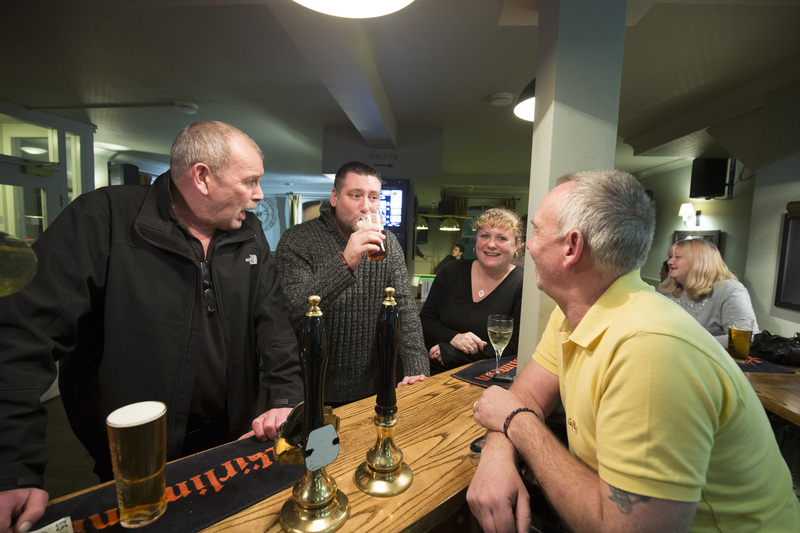 Beautifully fresh beers come courtesy of Faversham’s Shepherd Neame brewery just a few miles away, while great-value homemade food is served up in famously ample portions. 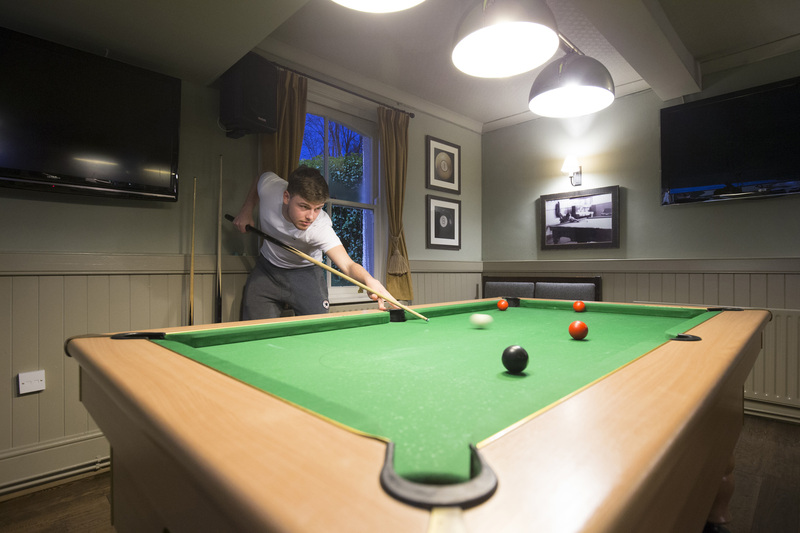 The Rose Inn has four TVs showingSky Sports and BT Sport, making it one of the best pubs in the Ashford area to watch the latest live action. 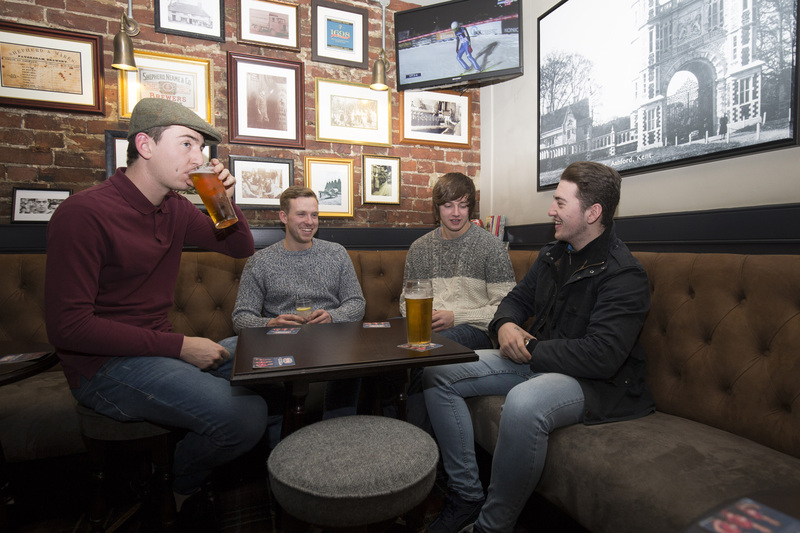 There are also regular pub quizzes, karaoke and live music. A selection of homemade pub classics and bar snacks are available here every lunchtime and evening from Monday to Saturday. Choose from fresh sandwiches, traditional fish and chips, burgers, jacket potatoes and more, and don’t forget to book for Sunday lunch. 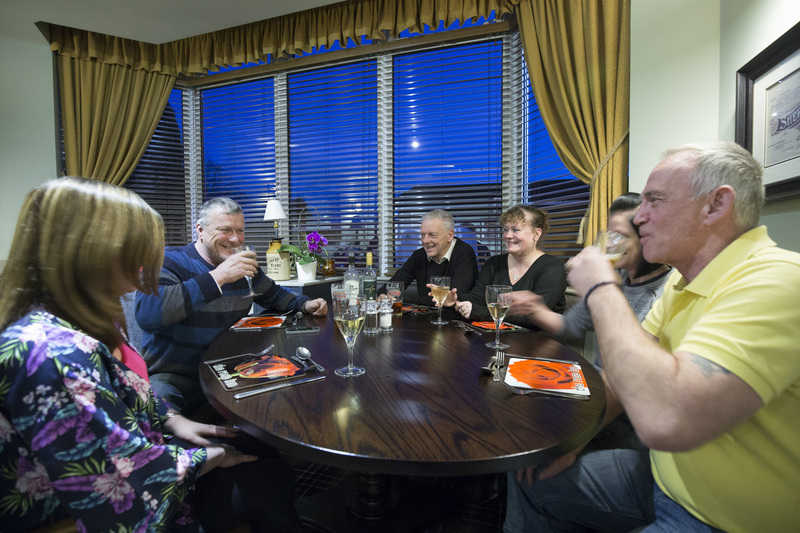 The restaurant is also available for private functions. 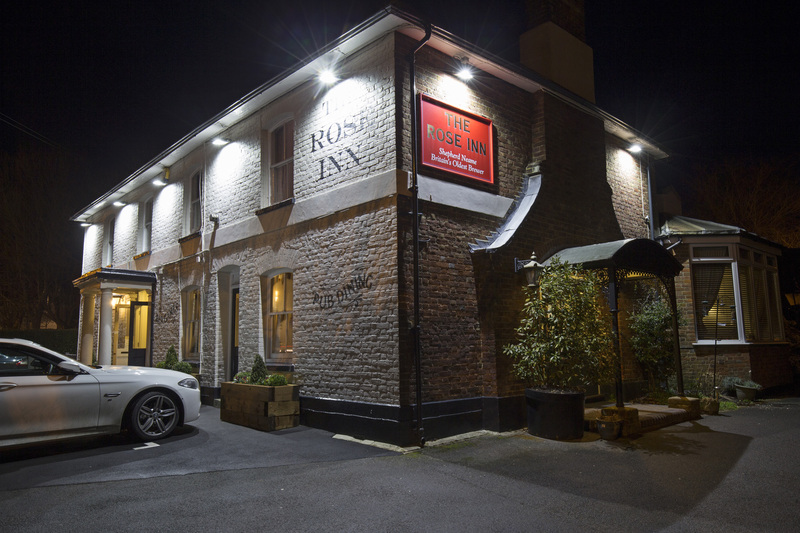 So if you’re looking for a private-hire venue near Ashford for wedding receptions, wakes and parties of all kinds, get in touch today to see what The Rose Inn has to offer. Me, my other half, his mother and our 11mo daughter visited for a Sunday roast and were not disappointed. Very nice food, fair prices and extremely friendly. We felt very welcome which is rare in a pub with a baby! Will be going again!! 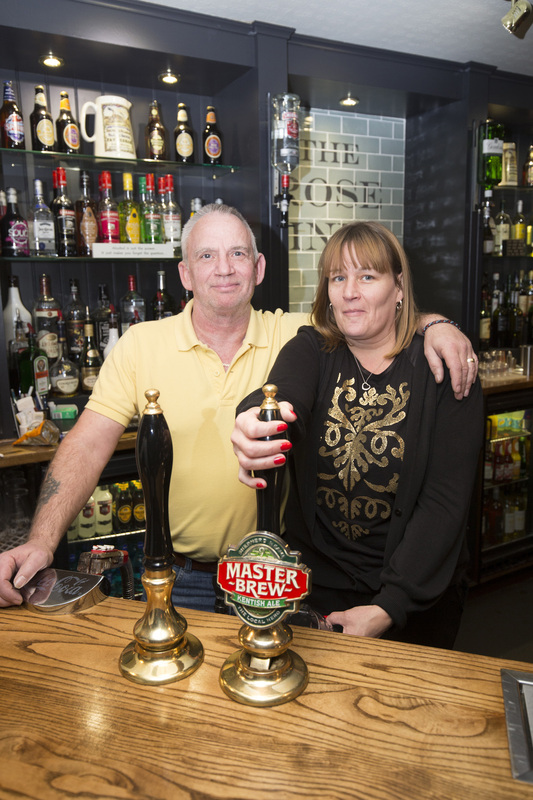 The Rose Inn pub in Kennington lies on the A251, just two miles outside of Ashford. It’s also conveniently close to Junction 9 of the M20.